Today’s Sunday Showroom is inspired by the Crafty Pinterest Party I attended Friday evening. Sara from The Clever Pink Pirate and Laura from the Pink Cake Plate put together a really fun night with a small group of crafty friends. I will write more about the fun but for now, my showroom is packed full of the awesome goodies in the swag bags at the event. I rarely have a Sunday Showroom post that includes things I already own. Today is a treat because I’m getting to share pretties that these generous businesses gifted. Additionally, I am so excited to say I’ve actually met each of these business owners personally and absolutely adore them! In Arizona it rarely gets cold enough for a scarf but as winter starts approaching I always wish I had set aside some time to make myself a few cute accessories. 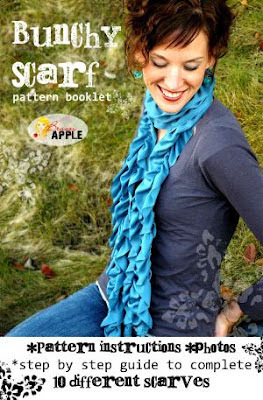 This year I definitely will be using the Brassy Apple pattern booklet to make 10 different scarves! You’ve all seen those darling zipper flowers, right? But, if you’re like me, you haven’t sat down to figure out how to make them yet. Thanks to Heather at The Sewing Loft, I’ll have a few made up in no time! 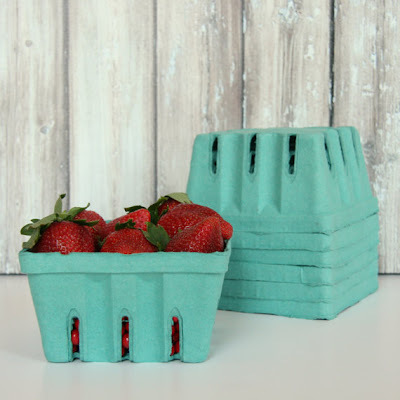 There are so many fun things you can make with berry baskets. 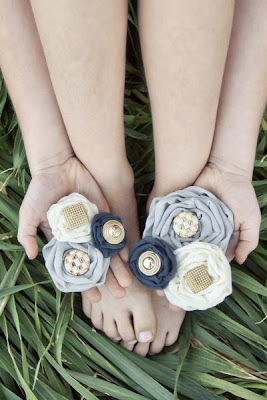 They can be incorporated into party themes or used as thank you gift holders. The TomKat Studio has so many great ideas and was so sweet to share a pretty turquoise one (my FAVORITE color!). I already own several wraps from Vintage Rose Wraps. I love, love, love this new design – perfect for summer! Whippy Cake has so many gorgeous appliques. I’ve wanted one for a couple of years but have had the toughest time making a decision. I was ecstatic when I won a gift certificate! I finally placed my order and can’t wait to receive the Heirloom applique. 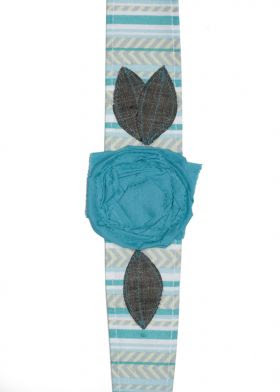 I also ordered a plain silver headband to go along with the applique. Thanks to all the wonderful handmade businesses that shared goodies with us at the party! Heather so glad you were able to come!! Lets do this again!! Thank you so much for sharing about whippy cake. Heirloom is one of my all time favorites!!! 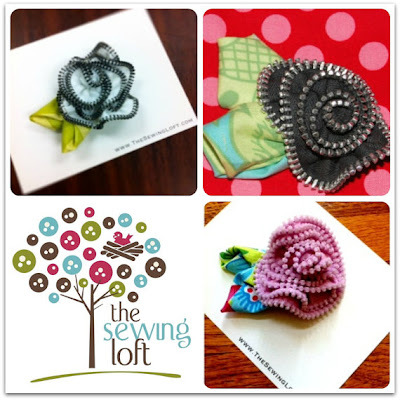 So glad you love your Vintage Rose Wrap and thank you for sharing!